Our cozy Minnesota lakeside cabin rentals make a great place to spend your next family vacation. 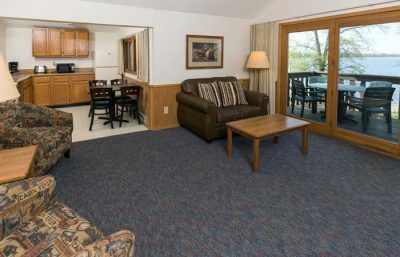 All Brainerd cabin rentals have balconies or patios overlooking Gull Lake. They are located on, or near our half-mile sandy beach in a park-like setting featuring kid’s playground, picnic area, outdoor grills and fire rings, and outdoor swimming and wading pool. Most have full kitchens complete with microwave, coffee maker, toaster, basic utensils and cookware, and are furnished with linens, towels and dish soap. 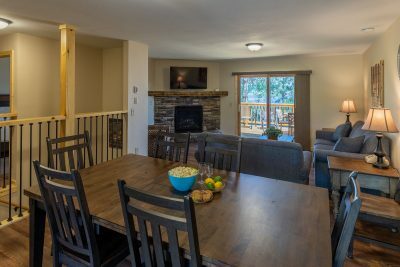 CLICK HERE for a blog article about what is included in Cragun’s cabin rentals. PLEASE CALL FOR PRICING AND AVAILABILITY. 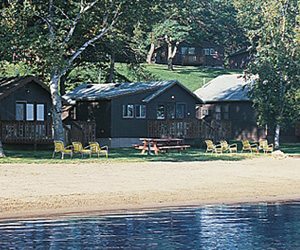 Two to six bedroom Brainerd cabin rentals, each with a balcony and located on a grassy hill overlooking the south beach. They feature a wood burning or gas fireplace, living room, full kitchen, dining area and two tub/shower baths. 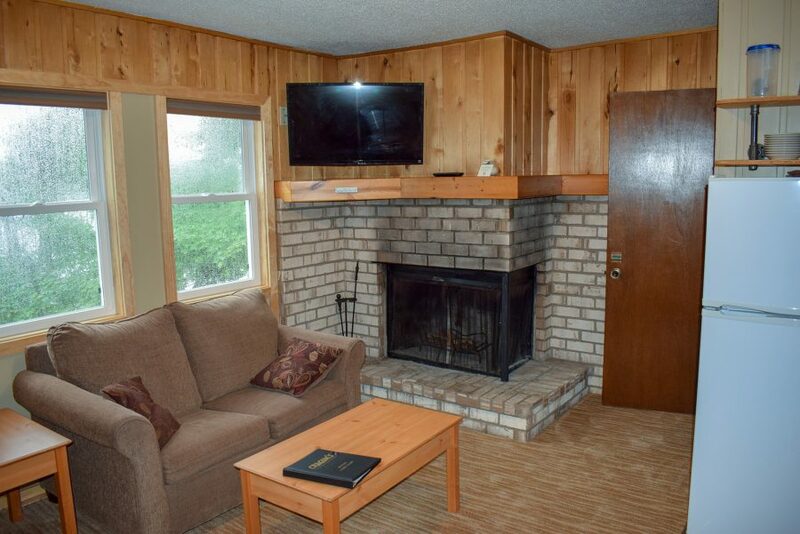 One to four bedroom Brainerd cabin rentals featuring lakeside balcony, gas or wood burning fireplace, living room, kitchen and dining area. Each bedroom has private entrance, tub/shower bath, TV and telephone. One, two and three bedroom cabins, each with a deck and located right on the south beach. They feature beach fire ring stocked with firewood, living room, full kitchen and dining area, one or two tub/shower baths. You’ll enjoy a great view of the beach in these cozy, two-level units. The upstairs features a bedroom with one queen bed, tub/shower bath, efficiency kitchen/living room and wood burning fireplace. Downstairs features one room with two queen beds, tub/shower bath and private entry. The Hilltops are located on a hill overlooking the beach. There is a set of 3 stairs that take you to beach level.